Tim attributes it to the David Goad collection. Can anybody date this photo? If so, please contact us. Thanks! 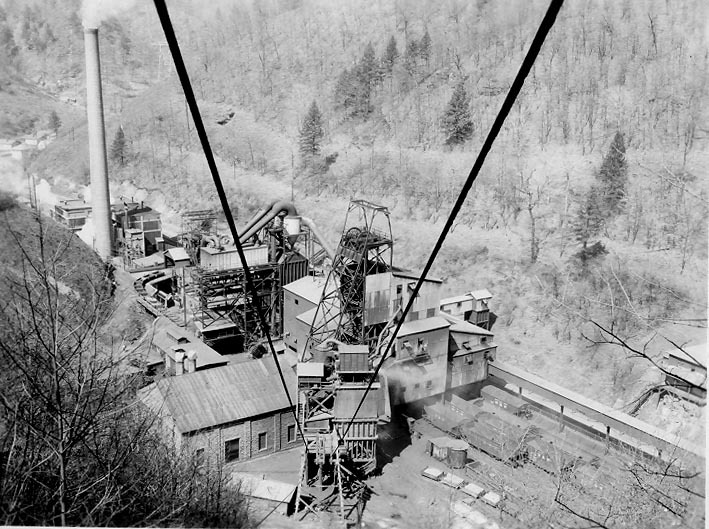 Photo 14: Coalwood Tipple as seen from the aerial tram. The spot where the photographer is standing would have been around the same place where the Rocket Boys launched the rocket that hit the mine office below. Photo courtesy of the David Goad Collection. See explanation of this picture on this page. Tipple (noun): A place for screening coal and loading it into trucks or railroad cars. The name 'tipple' is derived from the time when men would push carts full of coal to an unloading area and tip them over to dump the coal out. Small railroad cars full of coal were brought up from the mine. The cars were dumped into a large hopper. A conveyor belt carried the coal up into the tipple. Rock and trash were separated out from the coal. These wound up in a slack dump near the mine. Smaller sized coal traveled on to a series of shakers and screens which allowed coal of the right size through each screen. The coal fell down chutes or loading booms into railroad cars below. Coal too large to be used domestically or commercially, or too large to fit through one of the sizing screens, went into a crusher. The crushed coal traveled over separate screens and on to the railroad cars. Railroad tracks ran under the tipple, and each track was provided with a different size coal. The railroad cars were, very simply, places to store lots of coal. Scatter tags, small thin metal disks, were sprinkled in with the coal in the railroad cars. The end-user who found one of these tags in his coal shipment would know where the coal came from. If he liked the quality of the coal, he would probably ask for the same kind next time. 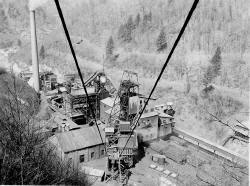 There was a powerhouse in Coalwood which burned coal to generate electricity. [Notice the smokestack in the picture above.] The electricity ran the conveyor belts, crusher, and other equipment in the tipple. The tipple must have been a very dirty, noisy place! Photo 3: The portal at Coalwood had one man shaft. It was used for both men and coal. Below the supply house at Coalwood (just below the smokestack) was an air shaft. The air shaft was an exhaust shaft to bring gases out of the mine. Caretta had one man shaft. A separate skip shaft at Caretta was used to bring coal up to the Caretta tipple. 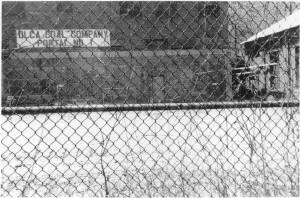 Photo 4: DG4239: Consolidation Coal Company #1 tipple in Coalwood. The picture was taken in November 1932. The car is on WV 16 heading south towards Caretta and War. The railroad tracks belong to the Norfolk & Western Railroad, and they lead north through Coalwood Main and then on to Clear Fork Junction. 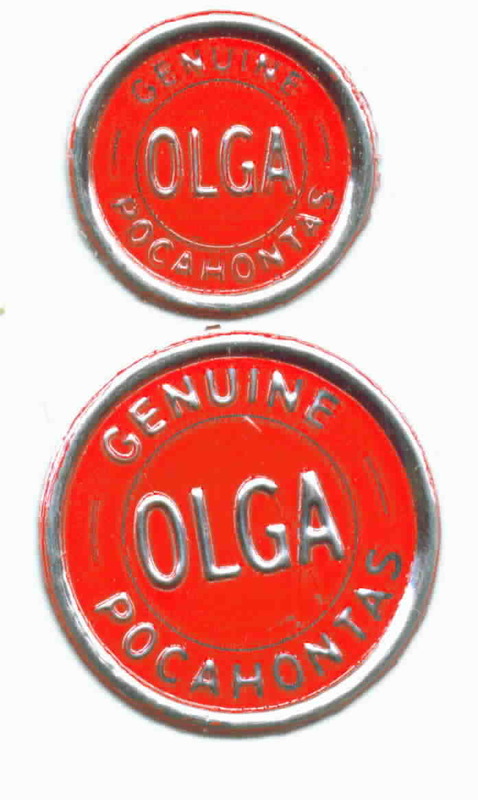 In 1946, Olga Coal Company bought Coalwood, and this tipple became the Olga #1 tipple. The tipple, of course, would later gain fame in Rocket Boys. Photo compliments of the David Goad Collection. Photo 5: DG5110: Another view of the tipple. The cars are used to take supplies from nearby towns to the mine. Photo compliments of the David Goad Collection. Photo 6: DG4017: An earlier view. Photo compliments of the David Goad Collection. Photo 8: DG5003: Moving a huge cutting machine towards the cage. The cutting machine will be lowered down the shaft into the mine where it will be used to undercut seams of coal. Photo compliments of the David Goad Collection. 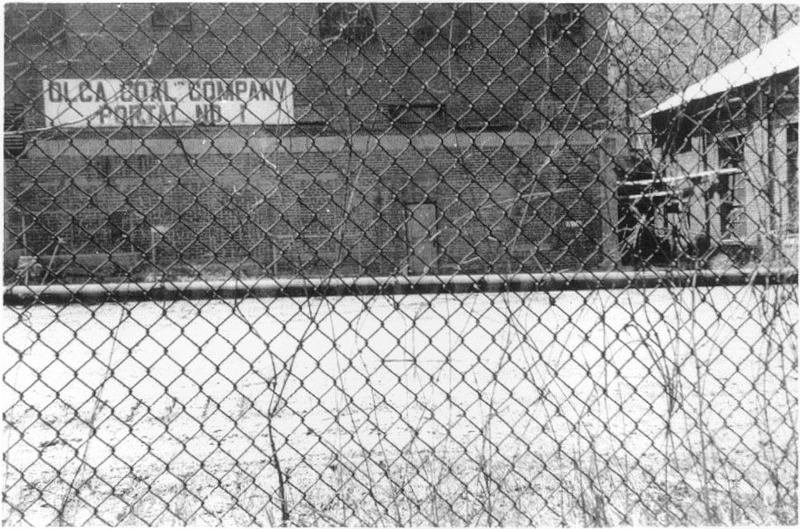 Photo 9: DG0029: A battery locomotive, (Note the tracks almost hidden in the dirt.) 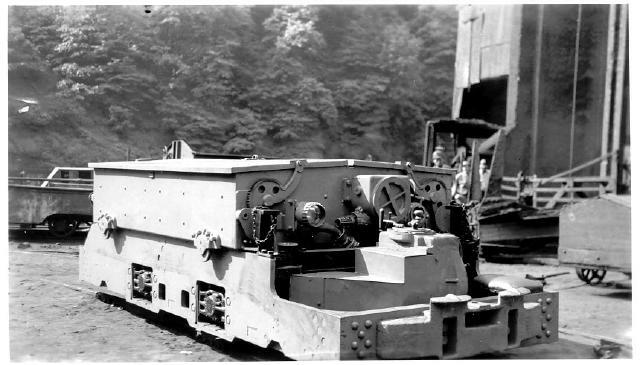 This locomotive will soon be lowered down the shaft into the mine where it will be used to get supplies off the cage at Coalwood Bottom [the bottom of the mine shaft]. Photo compliments of the David Goad Collection. Photo 10: DG4260: A mine car. This car is used to haul supplies from the surface, travel down the mine shaft in the cage, and distribute the supplies throughout the mine. Photo compliments of the David Goad Collection. Photo 11: DG4263: A man-trip car. 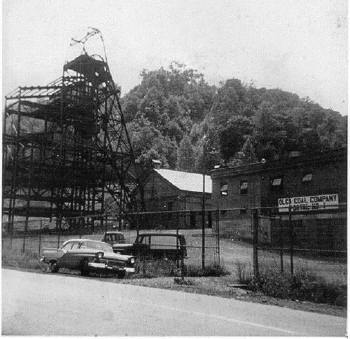 The car will be lowered into the mine and will carry men from Coalwood Bottom to work sections in the mine. Note that in the movie October Sky, the men rode in a rubber-tired man-trip. That's Hollywood! 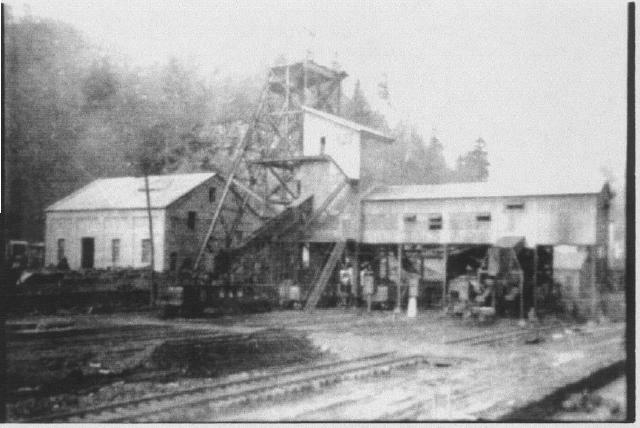 In the real mine at Coalwood, the man-trip ran on rails just like the one shown. Photo compliments of the David Goad Collection.